The Level 2 Diploma is an ideal starting point for those wanting to enter the beauty therapy industry. 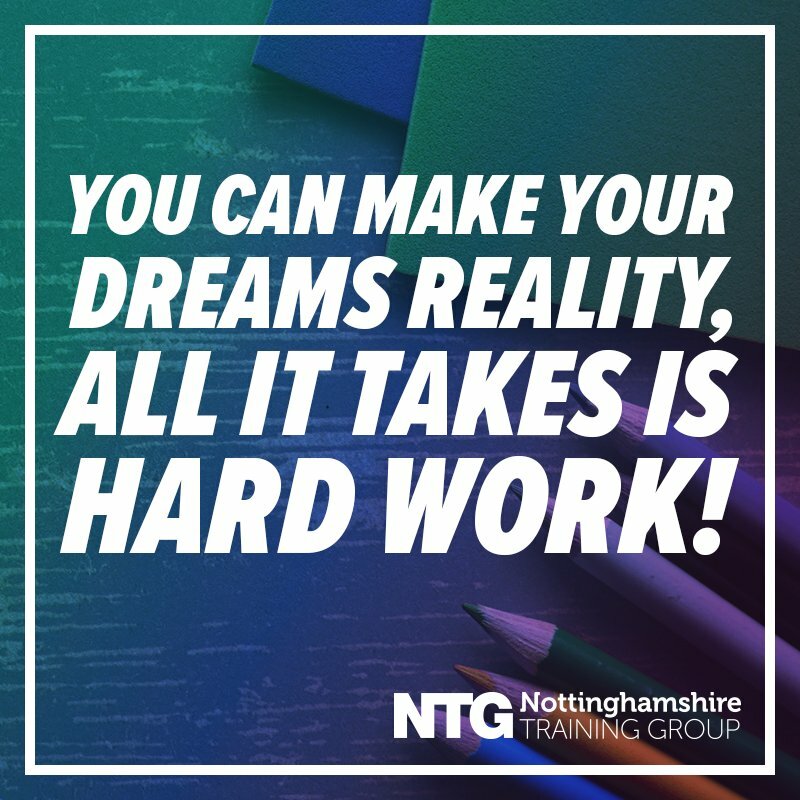 The programme will provide you with a good understanding of a range of beauty treatments and will enable the development of skills which will prepare you for progression onto further study in this area or into employment. Our beauty therapy level 2 diploma has been designed so that you will have the advantage of learning and working in a real beauty therapy environment through our work placements. 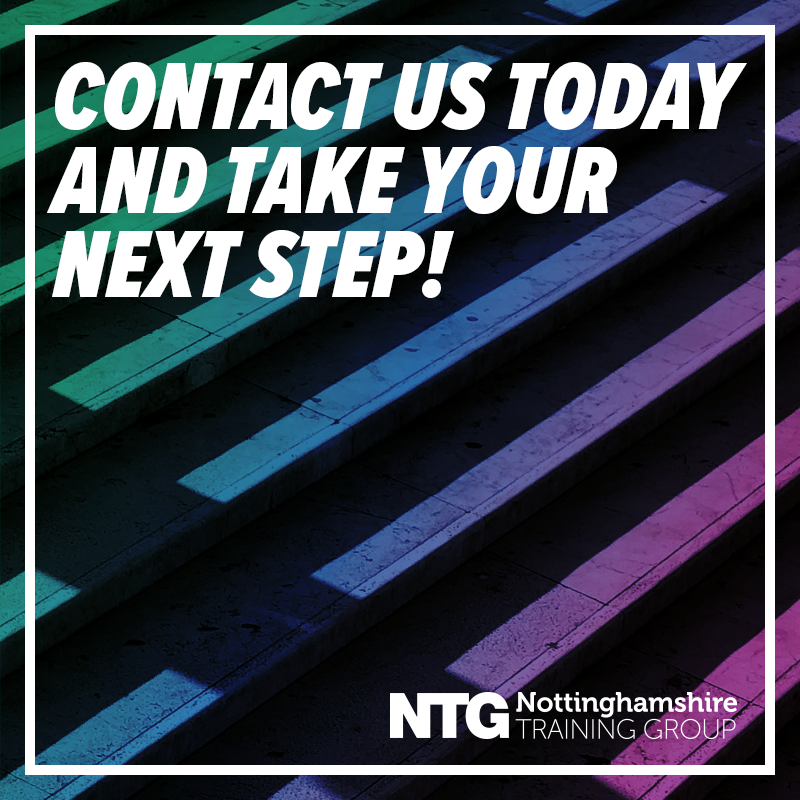 If you want to start a career in beauty therapy or are a newly employed trainee beauty therapists wishing to achieve a recognised qualification in hairdressing. This qualification provides the first step to a beauty career. This course will prepare you to progress to the level 3 in Beauty Therapy, (Advanced Apprenticeship). It will enable you to become junior Beauty Therapist status or move into many more careers, see the Habia Website.